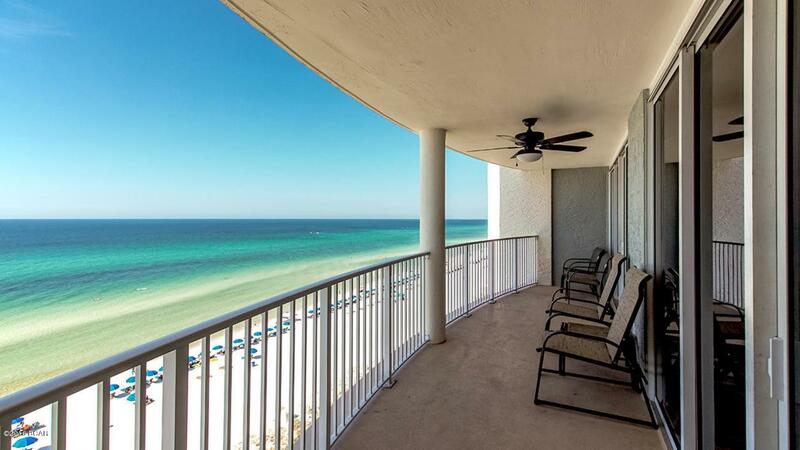 Long Beach condominium has some of the best floor plans in Panama City Beach. The 1 bedrooms have the master bedroom on the water, living area on the water, and twice the balcony size of most 1 bedrooms. The condominium went through a complete building renovation from 2010 to 2015. This unit features tile in the living area and bathrooms, and was just painted. The resort has a large lagoon pool, bar and grill, and onsite rental building.